Yet another Philadelphia area band receiving critical acclaim in 2014 was The Menzingers. 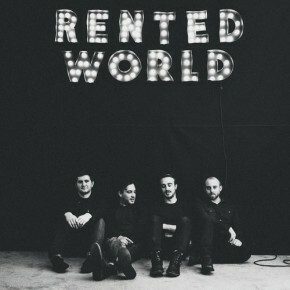 Still supporting their latest release, the band has issued a video for “Where Your Heartache Exists,” the song occupying the cleanup spot on their latest release, Rented World. 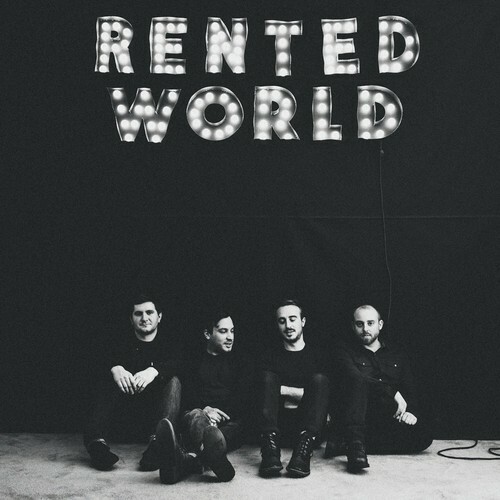 The Menzingers kick off a tour with Taking Back Sunday starting 18 February. Dates here. Watch the video for “Where Your Heartache Exists” below and purchase Rented World via Amazon .